Rafiki is the Students' Union's brand new listening service, led by students, for students. If you're experiencing any problems while you're at university, you can come in and talk to our volunteers. They are trained students and can listen to you and provide peer support. They can also signpost you to support services on campus or externally which can help. 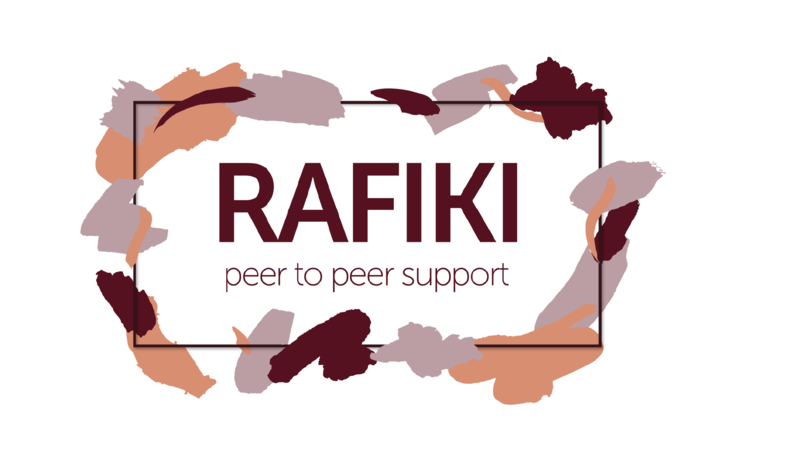 Rafiki is a drop-in service, so you don't need an appointment. Rafiki is based in University House next to the Rosa Parks room, on the Lower Ground Floor.